"... a stylish recording of atmospheric, laidback jazz ... beautifully produced ... giving each instrument the clarity it deserves. The quartet is a graceful ensemble, the sound is gentle and engaging, the tunes melodic and warm. The Wasserfuhrs' talent and style belie their relative youth and bode extremely well for their future." 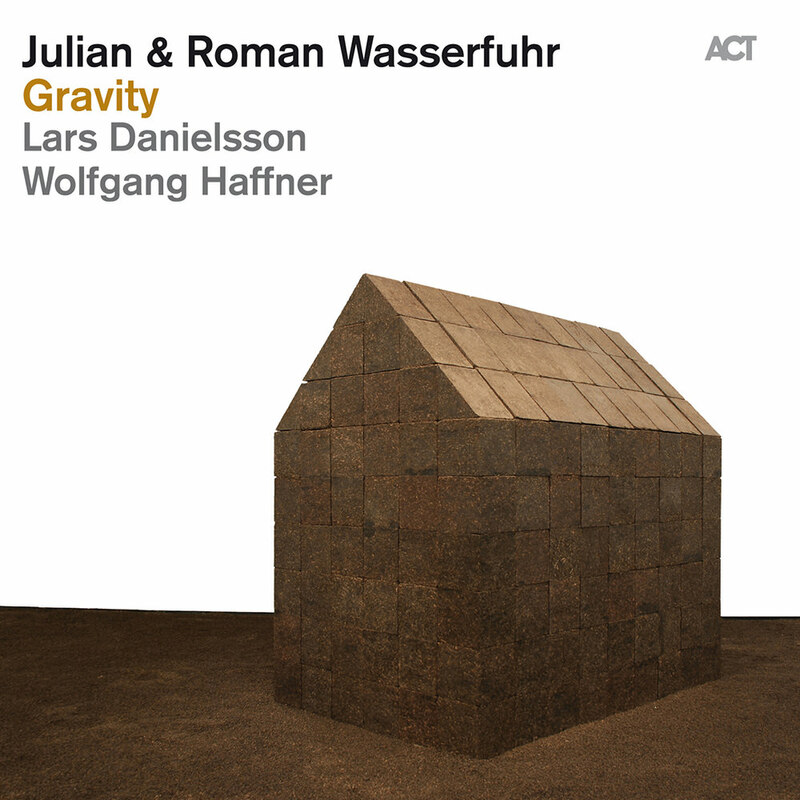 Gravity from trumpeter Julian Wasserfuhr and his older brother, pianist Roman, deals with the importance of staying grounded when a career is starting to take off. It is about overcoming gravity: the ground beneath the feet has to be firm and steady to be able to lift off. The Wasserfuhrs are again in the company of world class musicians, including the master of melodic bass from Sweden, Lars Danielsson, joining the brothers for the second time. What makes the music of the Wasserfuhrs so extraordinary is their love for fascinating simplicity, their absolute trust in melody and their sense of lyricism and drama.